If you think you’ve been there, done that, read on. There are plenty of reasons to catch up with our nearest neighbour this year, writes Jane Jurgens. A 16-day programme offers 300 events, such as Fair Day (February 17), talks, music and shows. For the famous parade, more than 300,000 people line the 1.7km route to watch 8500 participants march, dance and sashay past. Picture this: a balmy night at the water’s edge, dining at a festival restaurant or nibbles at the bar — then settling into the waterfront grandstand to enjoy a fireworks show and the classic musical of New York gangs, performed on a stage floating on the harbour. Possibly the only time they won’t clear the beach when the Sharks are around. You should be dancing . . . John Travolta’s dance moves and the Bee Gees’ disco beats come alive in the town where the Gibb brothers launched their career. Feel the city breakin’ and everybody shakin’ to Stayin’ Alive, How Deep Is Your Love, Night Fever, Tragedy, More Than A Woman, from when you were too young to know better. If you appreciate the real thing, don’t bypass the opportunity to savour great opera in one of the greatest opera houses. Puccini’s soaring fantasy featuring — hankies out — the Big Man’s football anthem, Nessun Dorma.
. . . and a show for the family. Roald Dahl’s delicious treat features songs from the much-loved film, including The Candy Man. Horse racing’s equivalent of footie’s Grand Final weekend. Twelve races determine champions in different age groups and distances with $NZ22 million and emerald-encrusted trophies at stake. Like all premier equine events, it’ll be as much about the fashion and hospitality. Sydneysiders will tell you their city doesn’t do winter, but as the nights get darker they brighten it with a fantastic celebration of light, music and ideas. 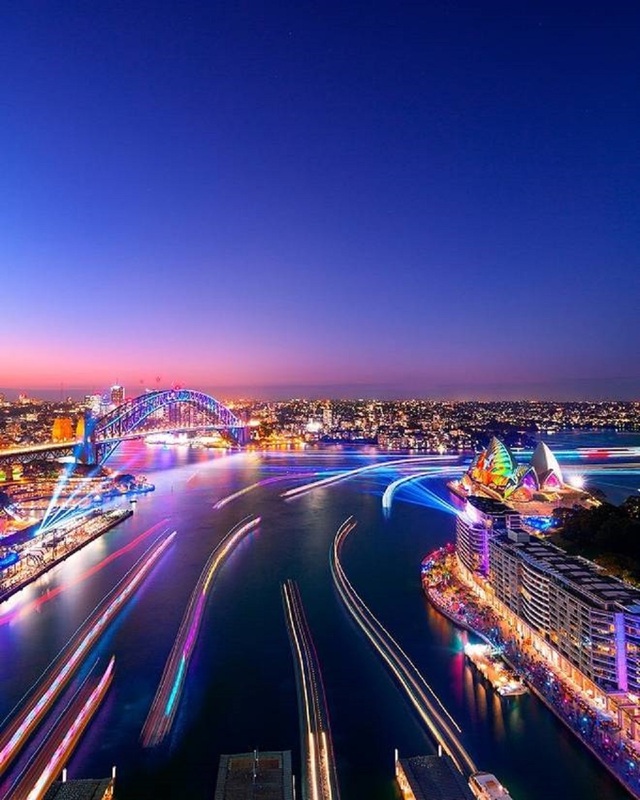 Wonderful illuminations, laser shows and 3D projects from bridges and buildings; light sculptures and installations through the Rocks, botanic gardens, zoo and Barangaroo. The 38th league series between NSW and Queensland, the Blues and Maroons, or the Cockroaches and Cane Toads, may well be decided before this match. That won’t reduce passions on the field or in the stands, because this is one tournament an Aussie team will win. This town knows how to mix, muddle, shake and splash. Go-to spots for the cocktail crowd are Eau de Vie, in the Kirketon Hotel, Darlinghurst; Bulletin Place Bar, a hideaway in (yep) Bulletin Place; Palmer & Co, late-night underground Prohibition-era den in Abercrombie Lane; Lobo Plantation, Cuban — that means rum — in Clarence St and Shady Pines, honky-tonk saloon in Darlinghurst. Sydney’s restaurant scene is fluid. If you haven’t visited in a while, chances are your favourite place has (a) closed; (b) changed hands; (c) changed chef and cuisine. The Barranjoey precinct is the buzzy destination du jour. We hear good things about the renovated Quay; Momofoku Seiobo at The Star casino; The Bentley; perennial fave Rockpool has been upswept, too. Across sprawling suburbs, grocers, butchers, bakeries and family-run restaurants evoke the sights, smells and sounds of migrants’ homelands. Cabramatta is ground zero for the Vietnamese population; Haberfield and Five Dock buzz with Italian grocers, delis and restaurants. Harris Park is the hotspot for Indian while Ashfield has diverse flavours, notably Chinese and Polish. Savour Turkish tastes in Auburn and Earlwood is the best of several Greek communities. Everyone knows Bondi, Dee Why and Manly. Close to each are lesser-hyped but equally stunning beaches. Near Bondi you’ll find Tamarama, Bronte, Clovelly and Coogee. McKenzie Bay is a glorious picnic spot. 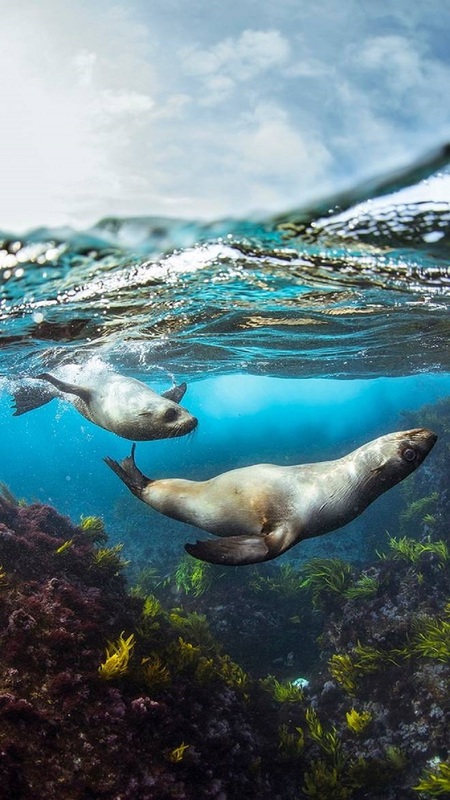 Snorkel at Little Bay or nearby Bare Island. Milk Beach, Vaucluse, is light on crowds, big on privacy. 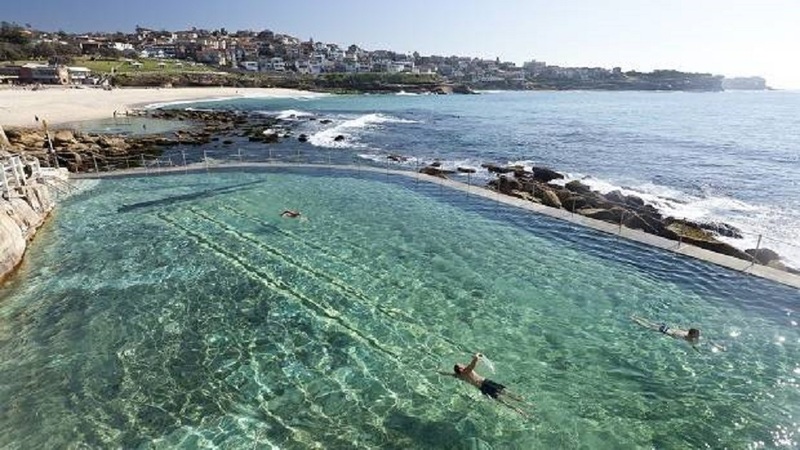 Bondi to Coogee Walk (3 hours) ambles past best-loved beaches, parks, clifftops and rock pools. Centennial Park’s 3.8km, flat, tree-lined Grand Drive is the trainer-wheel cycleway. Cyclists and walkers share the Bay Run (7km), through nine parks, never more than 20m from the waterfront, and Narrabeen Lagoon Trail (8.4km) through wildlife areas, home to black swans, owls, diamond pythons and fishing bats. The Cooks River (23km) route meanders along the riverbank to Botany Bay, and Lady Carrington Drive (10km) in the Royal National Park. Aussies know what a pub should be, and it’s not a faux-Irish theme, trendy decor or sharing plates. Some great places to sink a schooner are the Unicorn, Paddington, with an enduring love for Australiana, lager and prawn cocktails, and the Cricketers’ Arms, Surry Hills, an old-school boozer. Craft-beer aficianados should try the Union, Newtown and Taphouse, Darlinghurst. In the city’s oldest pubs, the Hero of Waterloo and Lord Nelson, it’s as if the convicts never left town.